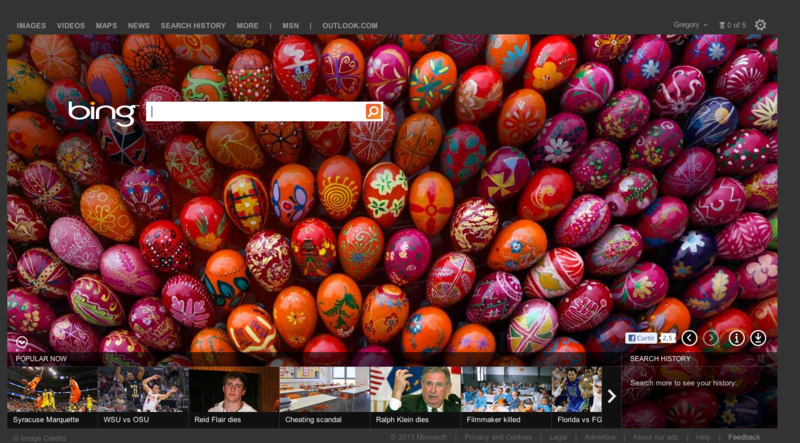 It’s not about Christ, but at least Bing does Easter . . . 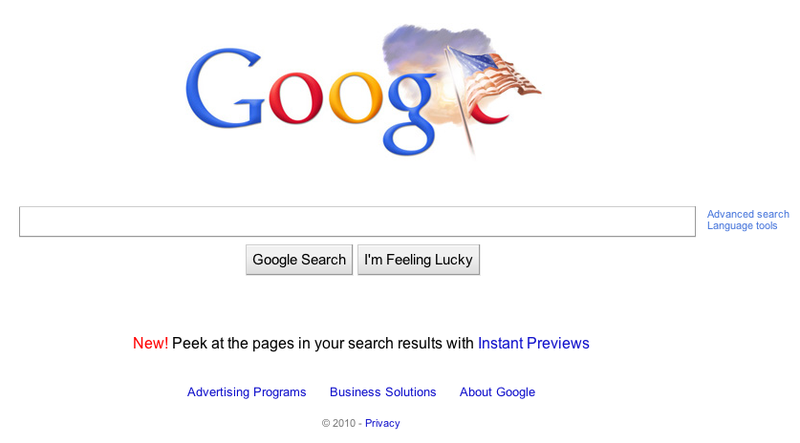 In contrast to that other search engine. What’s its name? 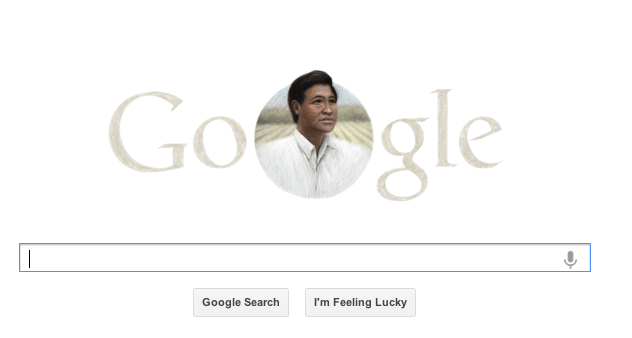 So if this is Easter Sunday, it must be Cesar Chavez’s 86th birthday? I have no particular problem with Cesar. But I am beginning to wonder about Google.